The Discovery Days program is held the last Saturday of every month from 11 a.m. – 3 p.m. The program is a come-and-go activity with no pre-registration required. This program is aimed at K-5th grade students, but guests of all ages are invited to attend. A take-home craft is usually available and the program is included with the price of admission. 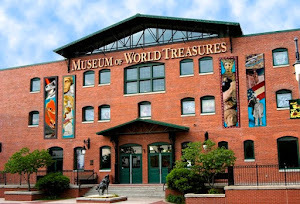 Ask for this photo when you visit the Museum! 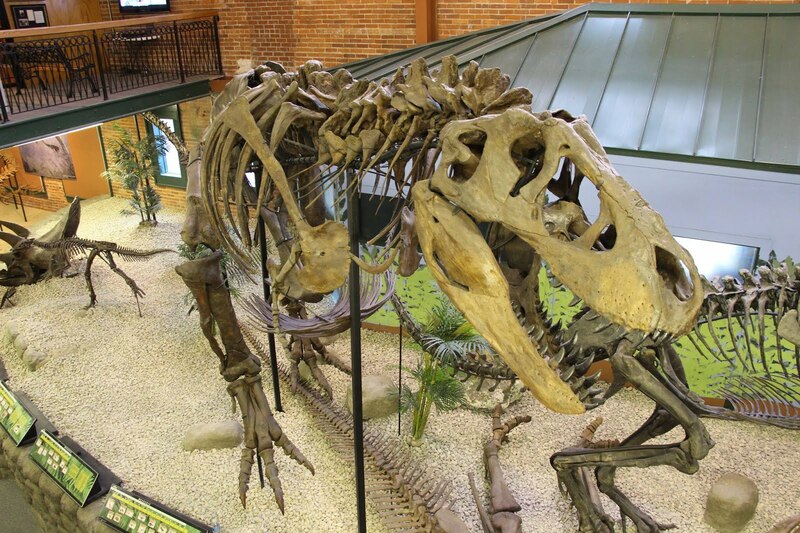 Treasure Tales is held on the last Monday of every month at 10 a.m. Young children between the ages of two and five and their guardians are encouraged to attend to hear a dinosaur story in front of Ivan the T-rex and do coloring sheets or other fossil crafts. The story is different every month. This program does not require pre-registration and is included with the price of admission. Check the website for more information including monthly program schedules.